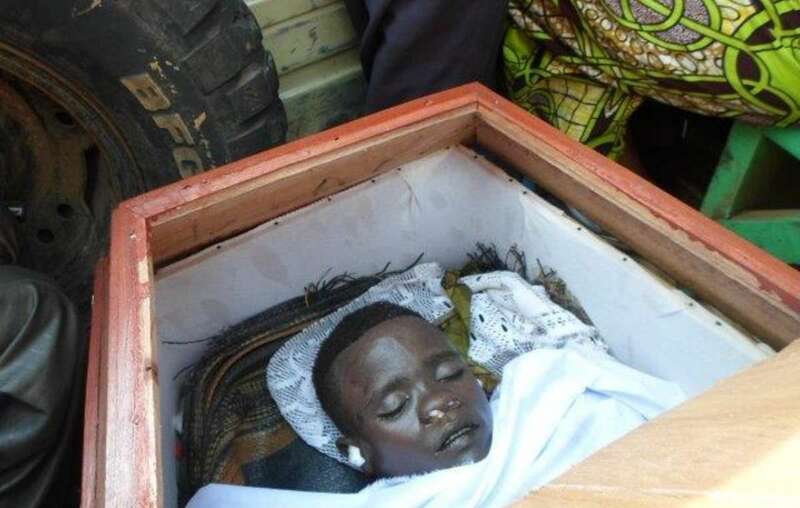 Mbone Christian Nakulire was just 17 years old when he was killed. “Yet no one has ever come to seek our consent for the Kahuzi-Biega National Park,” the complaint reads. “Why then does WCS continue to fund and support it? 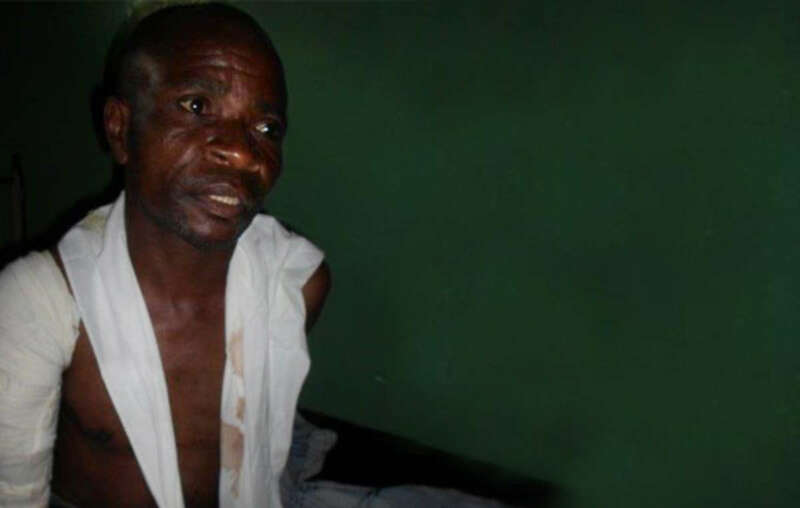 - Mr Nakulire’s complaint can be read here. - The World Wildlife Fund has also funded and equipped park guards in Kahuzi-Biega. 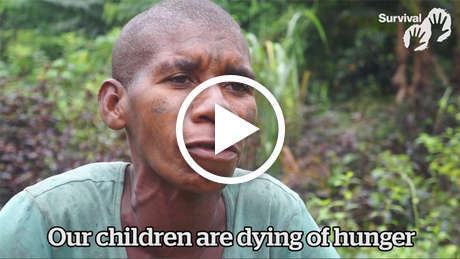 - Tribal peoples like the Batwa have been dependent on and managed their environments for centuries. Their lands are not wilderness. Evidence proves that tribal peoples are better at looking after their environment than anyone else. They are the best conservationists and guardians of the natural world. They should be at the forefront of the environmental movement. - But tribal peoples are being illegally evicted from their ancestral homelands in the name of conservation. The big conservation organizations are guilty of supporting this. They never speak out against evictions. 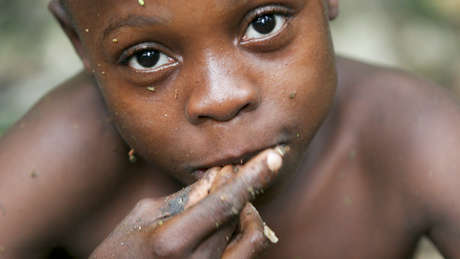 - Survival International is leading the global fight against abuse in the name of conservation.